- The updated 1910 edition. - Contains a note from the authors, written 1892. - Features all 33 original illustrations by Weedon Grossmith. - Bonus features: a publisher’s note and letters from Lord Roseberry and Augustine Birrell, MP. - An extract from an essay by Hilaire Belloc, MP. 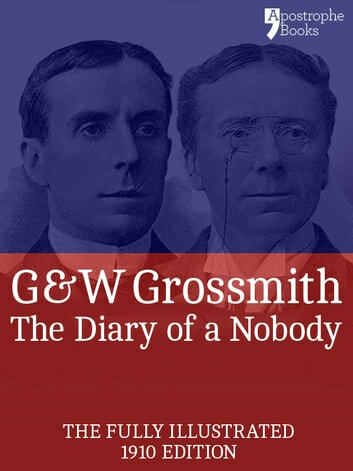 The Grossmith brothers’ comedic masterpiece allows us a peek inside the diaries of the absurdly self-important Charles Pooter, a London banker frustrated by life at every turn. 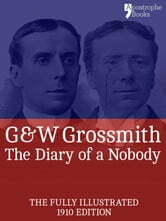 Detailing the snubs and disappointments and gaffes that befall the hapless Pooter, The Diary of a Nobody has been an laugh-out-loud success for well over a century.